Cars are usually termed a guy's domain, but these days drivers, such as Lisa Kelly and Danica Patrick have carved a niche for themselves in their respective fields and have showed everyone what women can do while getting behind wheel. The whole world is celebrating the International Women's Day on March 8, 2013 and as a token of respect towards womanhood, CarTrade.com has compiled a list of most preferred cars by Indian women. Celebrating International Women's Day: Cars that women love . Heading our list of 'Best Cars That Women Love’ is the BMW-owned Mini Cooper premium hatchback. The cute Mini Cooper is admired by women folks and is one of the world's most beloved cars, besides being the most expensive model of its segment in the Indian market. Speaking of under-the-hood specifications of Mini Cooper, the stylish hatch comes fitted with a 1.6 litre, 1,598 cc motor that churns out an impressive power and torque outputs of 122 bhp and 160 Nm. The high performance hatch is offered in a price band starting from Rs. 25 lakhs that goes on till Rs. 28 lakhs in the country. 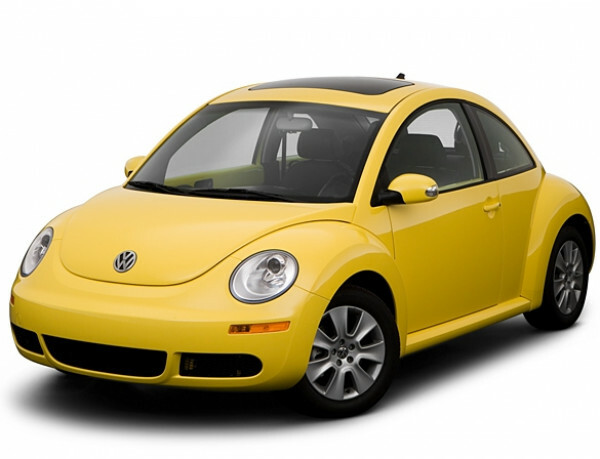 Finishing on a close second behind Mini Cooper is the Volkswagen's iconic and premium hatchback- the Beetle. The curvaceous and ultra modish hatch remains a huge favourite among Indian women, and caters to the high end automobile seeking audience in the country. On the similar lines of Mini Cooper, the Volkswagen Beetle is a legendary vehicle and definitely one of the most visually appealing hatchback models plying on Indian turf. Powered by a 2.0 litre, 1,984 cc engine, the Volkswagen Beetle is rated with a torque and power output equations of 172 Nm and 115 bhp, respectively. The model is a symbol of style, youth and independence. The Nissan Micra ends up third on our list of 'Best Cars That Women Love'. The ultra modish and cute Micra is a compact hatchback and the Japanese auto major's best selling model in the Indian auto market, at present. 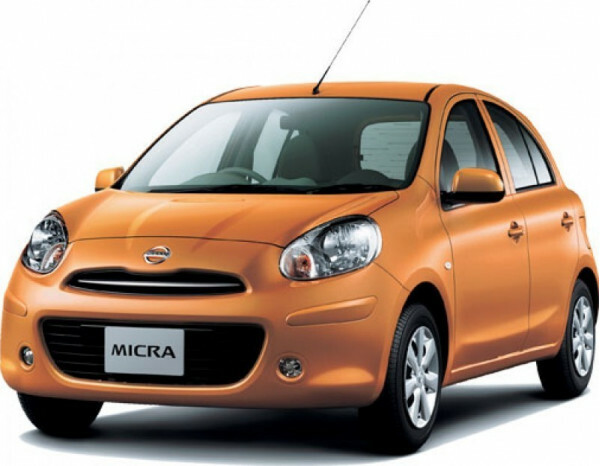 The stylish Nissan Micra is offered to domestic audience within a price bracket of Rs. 4.4 to 6.5 lakhs in the country. Another hatchback and Micra's stiff competitor coming from the arsenal of Japanese compatriot Honda marks the fourth spot in our list. Evidently, the Indian women have found a liking for Honda Brio premium hatch that makes its inclusion in out list nothing but compelling. The Brio comes within a price band of Rs. 4.1 to 6 lakhs and is also offered in an automatic model. Celebrating International Women's Day: Cars that women love. Another Honda model, the City mid sized sedan rounds off our list of cars preferred by Indian women. 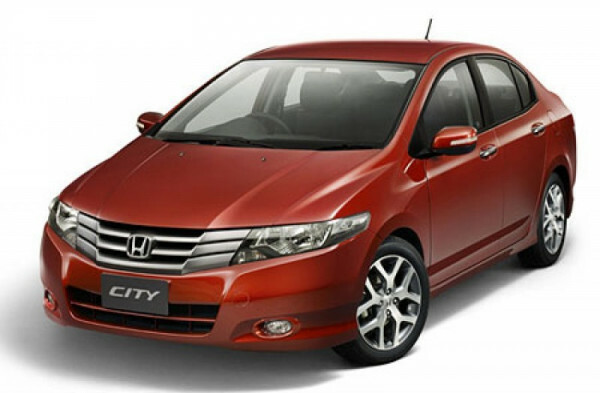 The Honda City remains one of the best selling models in its class and is favoured by women, because of its immensely comfortable driving feel, low maintenance requirements, impressive mileage and style statement. Pegged as the best value-for-money sedan model, the City carries retail price tags in the range Rs. 7.3 to 10.6 lakhs in the country.